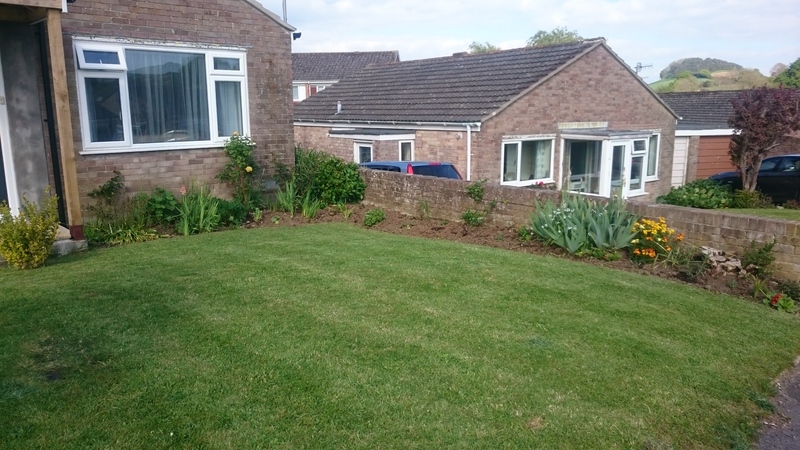 Today, with the help of my green fingered Mum, I focussed on the front garden. I’ve dotted a few home grown courgettes and sweetcorn in there as it’s the sunniest spot, but the rest has been planted with flowers. Now to wait until it fills out. Hard work today, I’ve caught the sun way too much, but a really great day. I’ve also sold 4 of my courgette plants this week! Only 50p each, but very pleased people wanted to buy them! Next task is to sow peas and transform a pallet into a herb and salad garden.